Earlier this year, a cryptic press release landed in the inboxes of journalists. Black and white, stylised like the ‘game over’ screen from an arcade game, it intoned: “CREATIVITY IS NOT ONLY FOR HUMANS”. 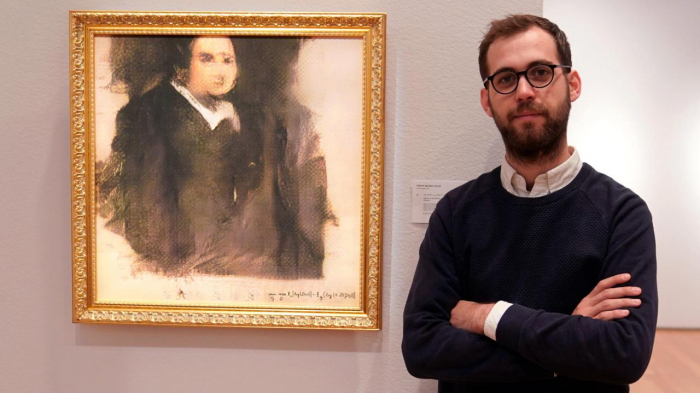 The makers were a French trio known as Obvious, and their claim was that their artificial intelligence (AI) had managed to create art. It was the first of a stream of publicity that heralded the auction of an uncanny portrait. Christie’s had been expecting less than $10,000 (£7,800). In the end, it fetched $430,000 (£335,000). Artists using AI aren’t worried about being replaced. They build these machines and work with them everyday; they know how limited they are. 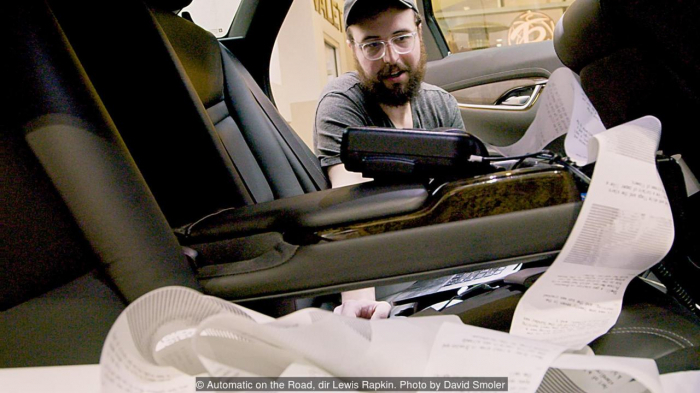 What interests them is co-creation: the way AI lets them go beyond their native capacity. 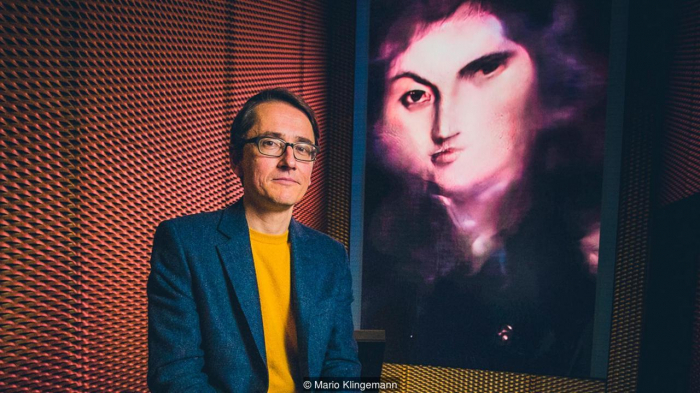 Mario Klingemann, one of the pioneers of using AI in art, sees it as a way to push the limits of human cognition. 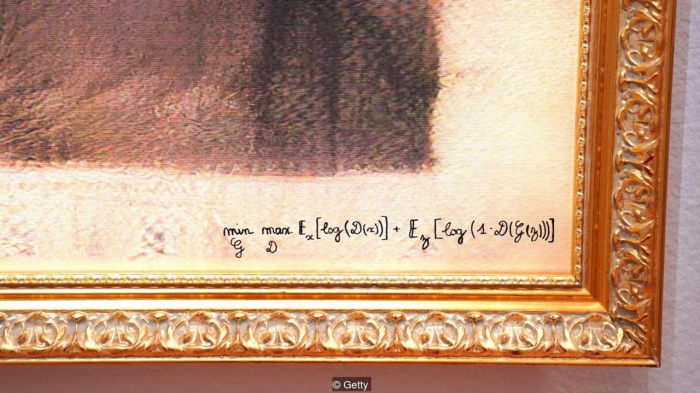 Rather than simply copying code and hitting run, AI artists use the set up in their own way. 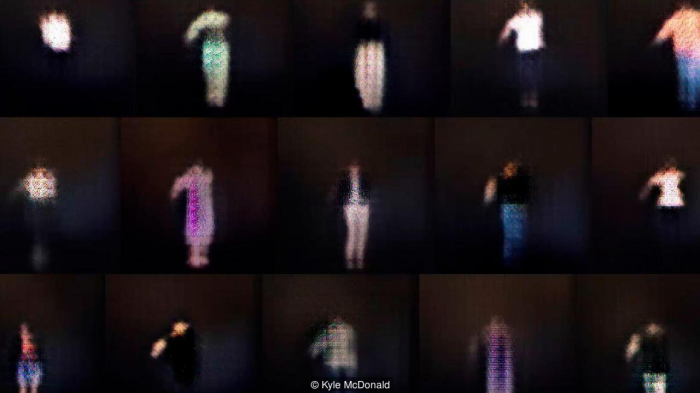 Klingemann builds systems of generative models where he chains them together, using the output of one to train another until the end images are a distant, warped refraction of the original input. 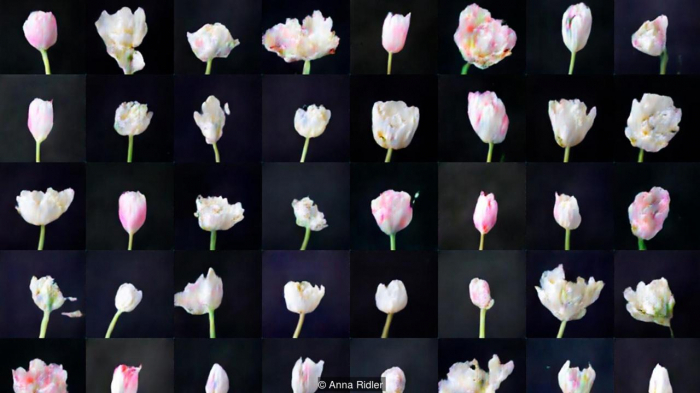 Anna Ridler creates unique data sets to train her models, for example taking thousands of photos of tulips and training an AI to generate video of them blooming, controlled by fluctuations in the price of bitcoin. 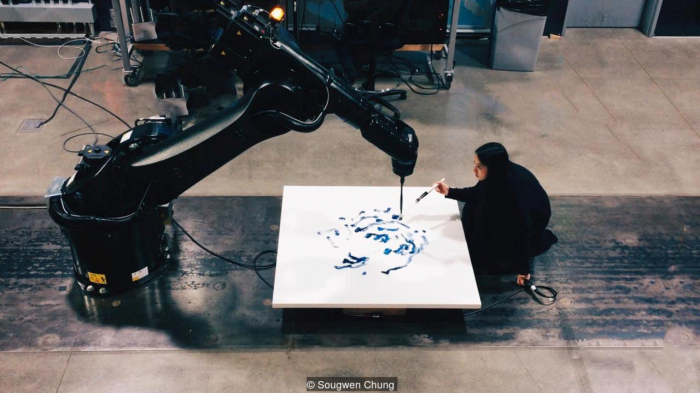 Sougwen Chung trains AI on her own drawings and has it transfer what it has learnt about her style to a robotic arm that works alongside her. The result is a kind of paintbrush duet, a spontaneous interplay between an artist and her machine version. At a glance, the AI art community does feel dominated by visual artists, giving the impression that AI must be better at creating images than, say, text or sound. But the reality is that when AI tries to imitate what it’s trained on, it makes mistakes – and the visual arts are more tolerant of them. “The eyes are much more forgiving than the ear,” as Klingemann put it.